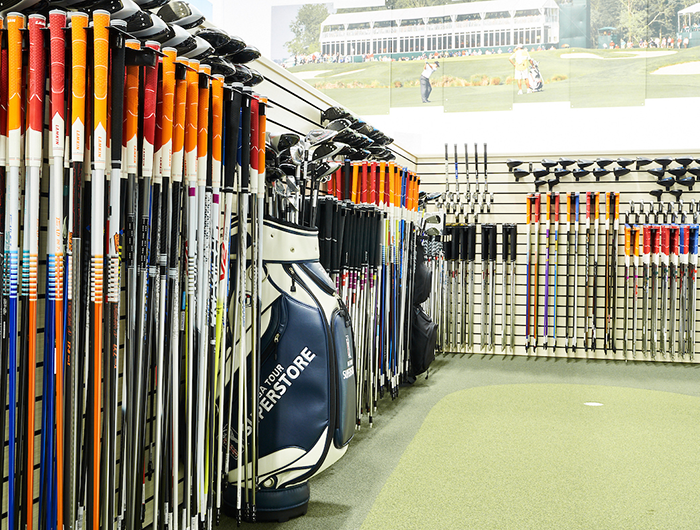 Give the gift of a club fitting experience unlike any other! 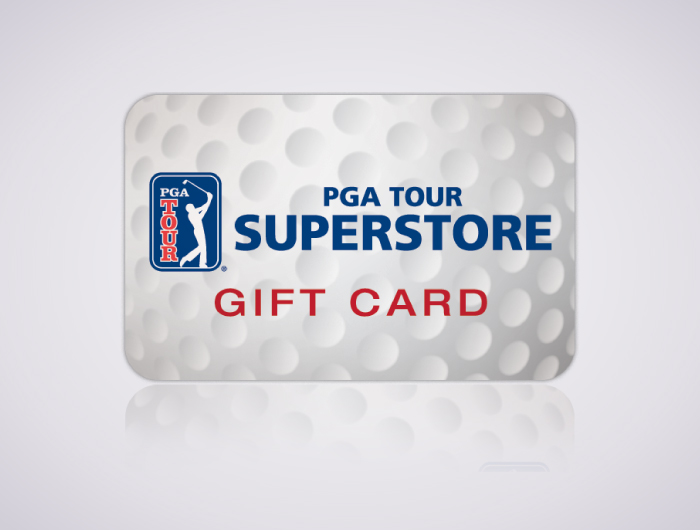 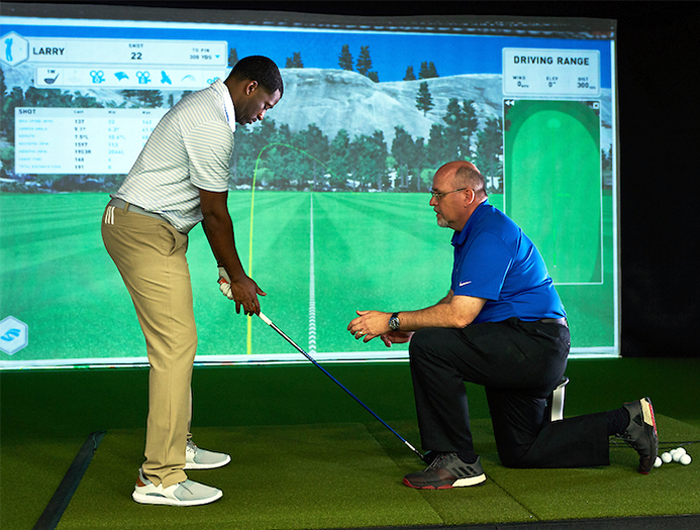 This gift certificate for a 90-minute Fitting Van Experience lets the recipient select a Driver fitting, Iron fitting, or 10-Club Gap Analysis in our state-of the art Fitting Van Experience studio (available in select locations). 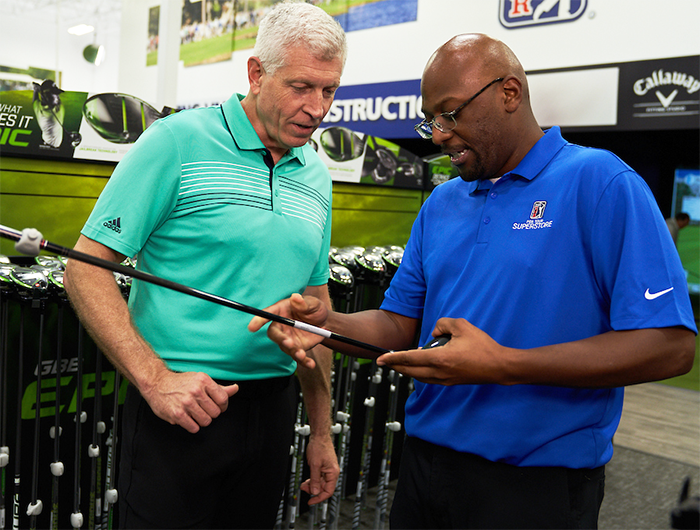 The 90-minute Fitting Van Experience gives the recipient access to hundreds of fitting shaft options and a wide selection of club heads from the leading brands in golf. 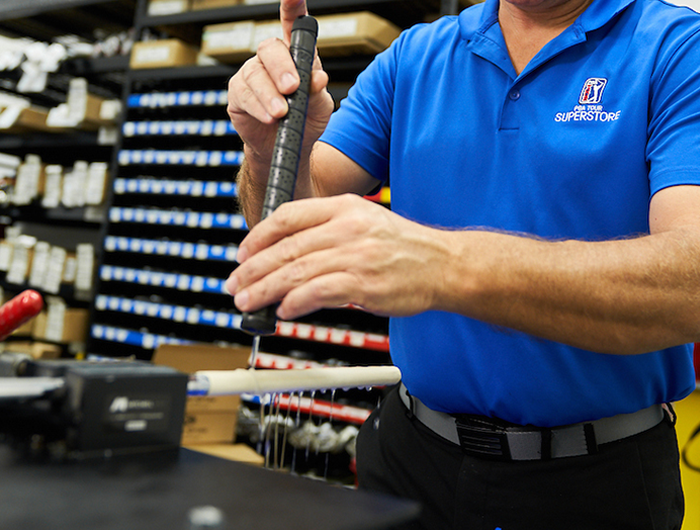 We utilize each manufacturer's own fitting shaft and clubhead connection systems to provide the truest feel and performance during your fitting. 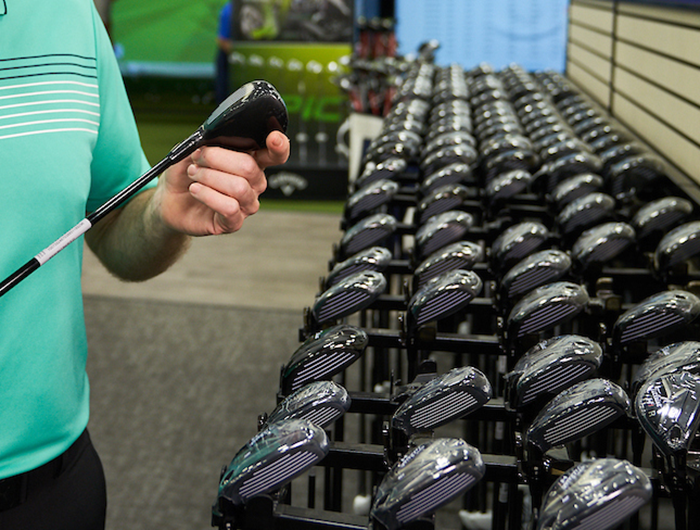 Using industry-leading golf club and golf ball tracking technology, our Fitting Van Specialists can accurately measure both club and ball data during the search for the best combination of distance and accuracy. 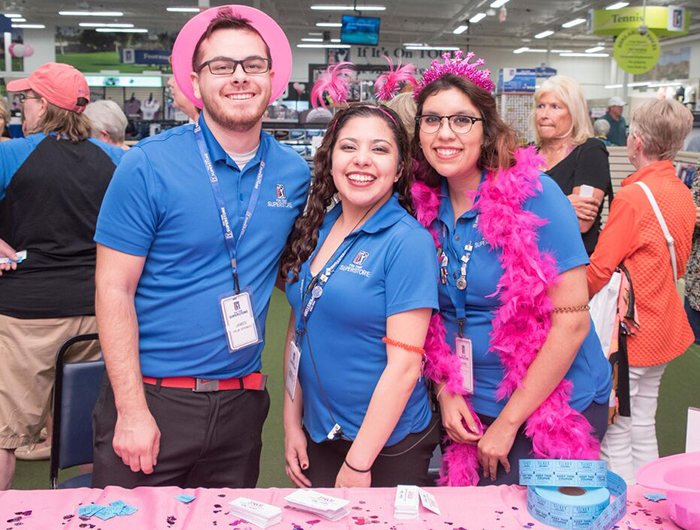 Our goal is for you have the most positive fitting experience possible, so all scheduled appointments are one-on-one, and conducted in a space designed to promote personal attention.